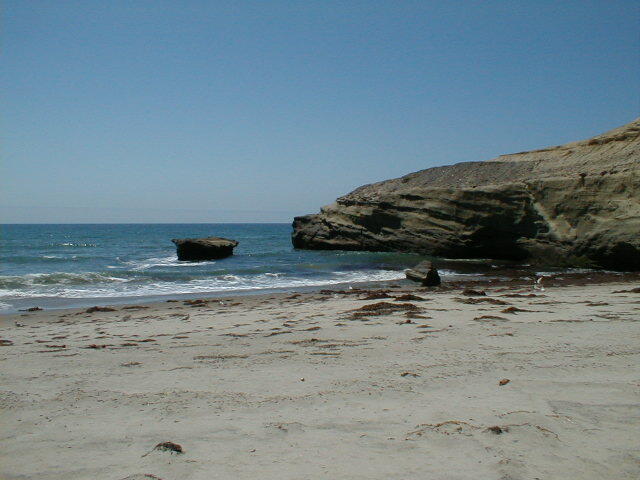 At the north end of La Bocana is this attractive rock point. 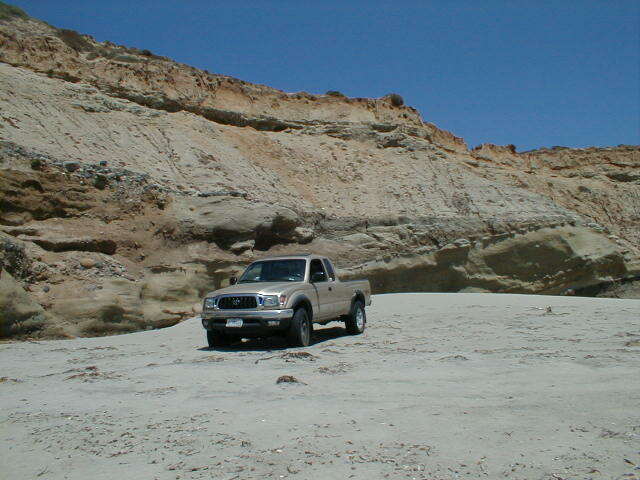 my 2001 4WD Toyota Tacoma has me singing the praises! 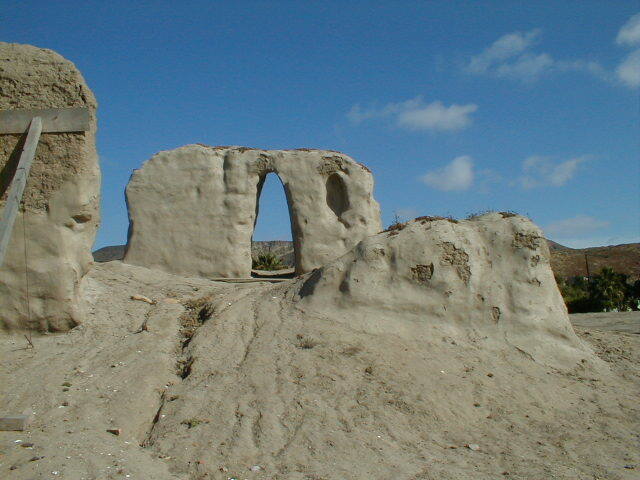 The ruins at the second site of the mission which operated from 1802 to 1832. 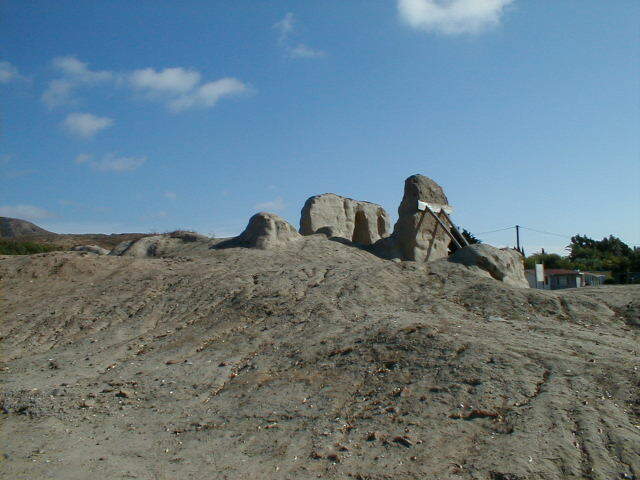 This site is in the older village along the road that goes to Punta Baja or to La Bocana via the 'river road'. ... over 200 years after it was built.